After the UK experienced the hottest day after 70 years in April and the hottest bank holiday ever, a cold refreshing drink has NEVER been more appropriate. 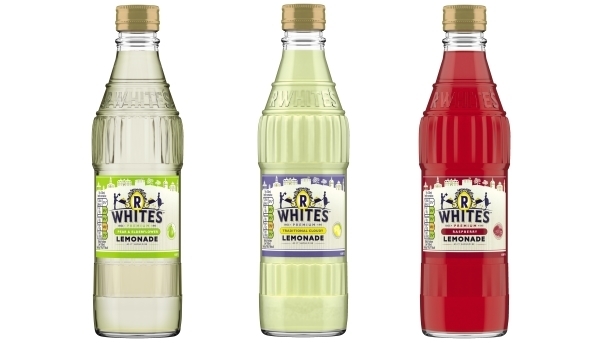 R.White’s lemonades are the perfect drink for any kind of weather and with its different range of flavours, you can get creative in making different types of cocktail recipes. If you fancy lemonade that is mixed with another fruit to get that never ending fruity flavour, then the Pear & Elderflower lemonade flavour is the perfect choice. As soon as you open the bottle, you are welcomed by the scent of the Pear and Elderflower which is followed by the citrus scent of the lemon. If you fancy a Berry flavoured lemonade then the Raspberry lemonade is the perfect choice for you. The raspberry scent dances underneath your nose as soon as you unscrew the top to devour your tastebuds. If you want the original traditional lemonade flavour, then the Traditional cloudy is the perfect choice for you. The lemonades are contained in strong glass R.White’s branded bottles, which makes you feel more secure about not spilling your drink whilst you are dancing your stresses away underneath the sunlight. These R.White’s Lemonades are available at Ocado for £1.45.